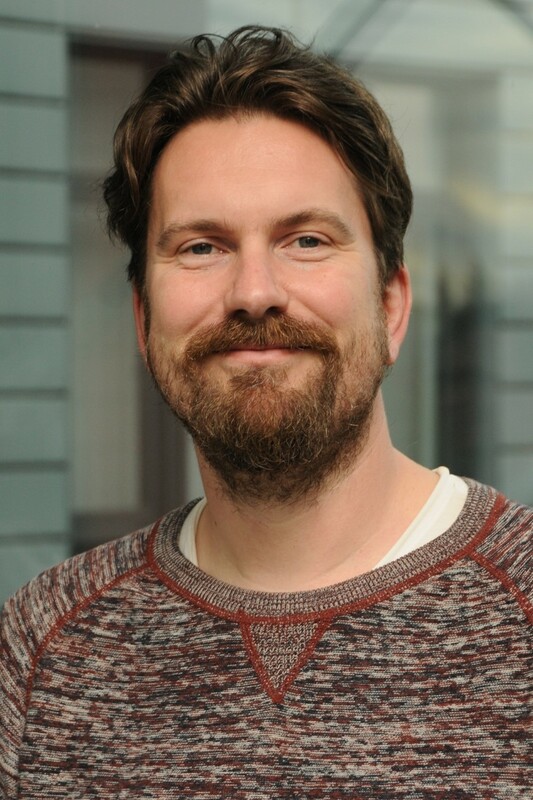 Steffen Oeltze-Jafra is leader of the Medicine and Digitalization research group (MedDigit) at Otto von Guericke University (OVGU) Magdeburg, Germany. He studied Computational Visualistics, earned a PhD in computer science, and received a habilitation (venia legendi) in computer science from the same university. In his carrière, he was scientific director of Digital Patient and Process Model (DPM) and later, senior advisor of the DPM Junior Research Group at the Innovation Center Computer Assisted Surgery (ICCAS), Leipzig University, Germany. His research interests are blending data analysis, visualization and exploration techniques (Visual Analytics) for the investigation of complex data from various domains such as clinical medicine, biology and epidemiology as well as in digital patient and process modelling and computerized clinical decision support. Clinical decision making is a highly complex task. It frequently involves multiple experts from different domains. Large amounts of fragmented patient data, a multitude of clinical guidelines and a vast number of clinical studies need to be considered. Furthermore, the information integration into a model is currently performed mentally by each expert in the course of clinical decision making. Altogether, this leads to a series of problems such as incomplete models due to restricted access to data and limited temporal as well as cognitive facilities, biased models due to the different background and interest of each expert, and obviously, multiple different models that need to be communicated and interrelated in expert meetings. The most critical problem in therapeutic decision making is the weighting of therapy options under consideration of the respective hypothetical patient outcome and the mental patient model. 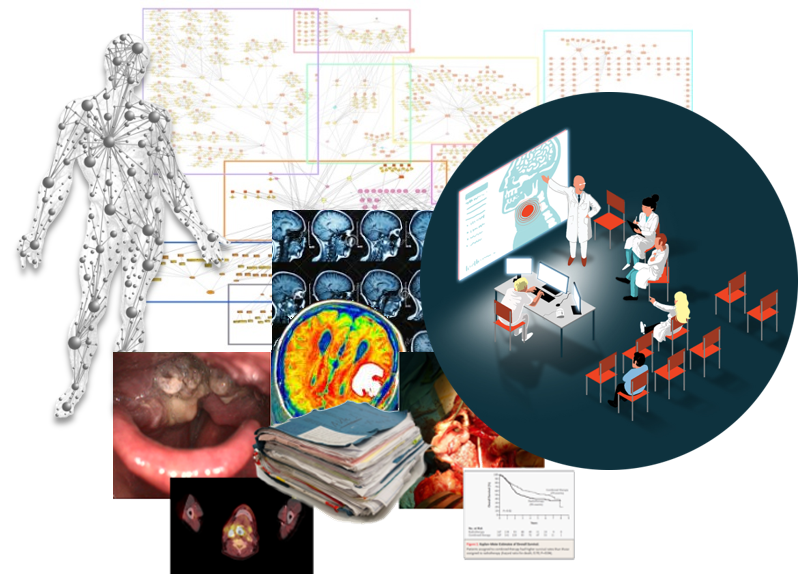 In this talk, I will address the above-mentioned problems and present a probabilistic approach to building a predictive, disease-specific therapy decision model supporting medical experts in patient-specific decision making. I will demonstrate this approach for tumor conferences in laryngeal cancer management.